Scholarship Opportunities for Spring and J-Term 2019! New students: you must submit your admissions deposit before you can apply in CAPS. All students must complete a new general application to apply for these scholarships (even if a general application was completed previously during fall 2018). 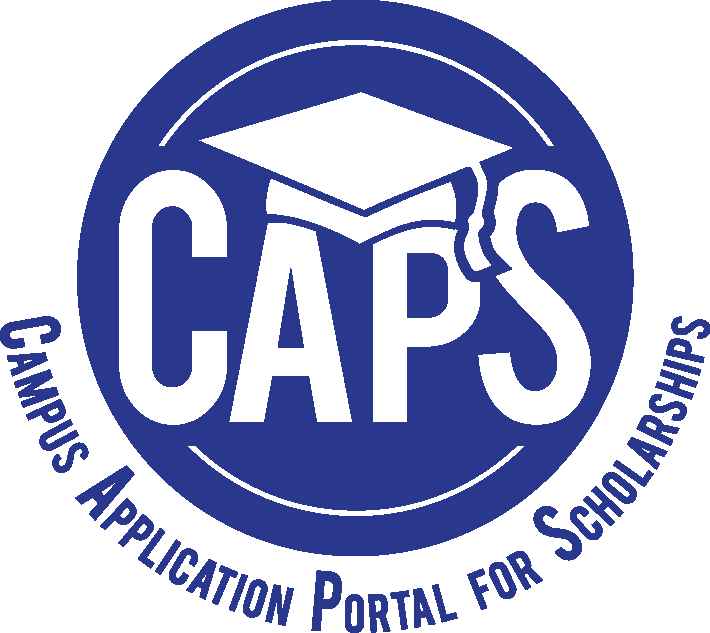 CAPS (Campus Application Portal for Scholarships) is Buffalo State's centralized database for scholarships. All current students and new incoming students may access CAPS. New students must have paid their admissions deposit (or had it waived). Buffalo State offers a variety of scholarship opportunities for current, newly accepted first-year, and transfer students. These scholarships are based on specific criteria which includes; academic merit, financial need, field of study, or a combination of criteria.  Scholarship funding is made possible through donations from alumni and friends of the college who value a Buffalo State education. First-year freshmen » Awarded to new freshmen; typically based on academic excellence. Graduate students » Scholarships, assistantships and fellowships are available through the Graduate School. Campus Scholarships » Awarded to new and continuing students for academic excellence, community service, field of study, and a variety of other factors. Application for most of these scholarships is via CAPS (formerly AcademicWorks), or check with your individual Departments. Spring 2019 CSTEP Applications Now Available - Awarded to students pursuing careers leading to professional licensure or professions in mathematics, science, technology, and health-related fields. Every year, Buffalo State students receive thousands of dollars in scholarships from outside organizations. Be sure to check out the tips below for beginning your scholarship search. External Scholarships >> External, reputable scholarship opportunities are posted here. Resources » Contains links to scholarship databases, community foundations, and other tips to help you with your scholarship search. Say Yes to Education » Students that graduated from certain public city schools through New York State may qualify for a Say Yes Scholarship. Students are encouraged to begin thinking about scholarships early in high school. For example, if you know the requirements for a merit-based scholarship require a 90 GPA, you can work to achieve that in high school. Many scholarships must be submitted in advance so students should begin the process in their junior year of high school. Even if a deadline is missed, students are encouraged to add a reminder to their email or calendar to apply the following year. Buffalo State Campus Scholarships - The majority of Buffalo State campus scholarships are awarded for the fall semester. Many application for fall need to be submitted between January and May for the upcoming fall semester. Campus scholarships are viewable through CAPS. Employers - Check with your and/or your parents’ employers to see if they offer scholarships. You might even consider a part-time job where you know scholarships are offered. Religious Groups - many religious organizations offer scholarships to its members. Community Foundations - these organizations exists to help give away money (e.g. scholarships) in local communities. Students should bookmark scholarship webpages and check back frequently to see if new applications have been posted. This is particularly true for Buffalo State’s Campus Scholarships. New scholarships are posted periodically throughout the year but the student needs to actively seek these opportunities! Students should not be discouraged if they are not selected their first attempts. Keep trying—there are many opportunities. Say Yes to Education has partnered with 20 colleges and universities in Western New York aimed at making higher education a reality for Buffalo public and charter school students. Say Yes promises that eligible students enrolling at a Say Yes participating college will receive a grant to cover tuition, after all federal, state, and institutional grants and scholarship are applied. Buffalo State is a proud participating college whose core value is to provide access to quality public higher education. Say Yes and Buffalo State both strive to inspire lifelong learning and to enhance and invest in the Buffalo community.